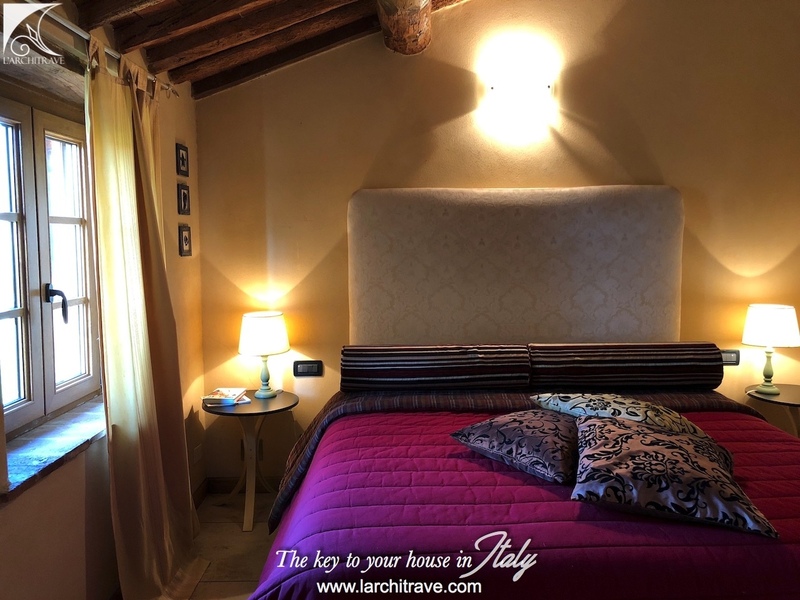 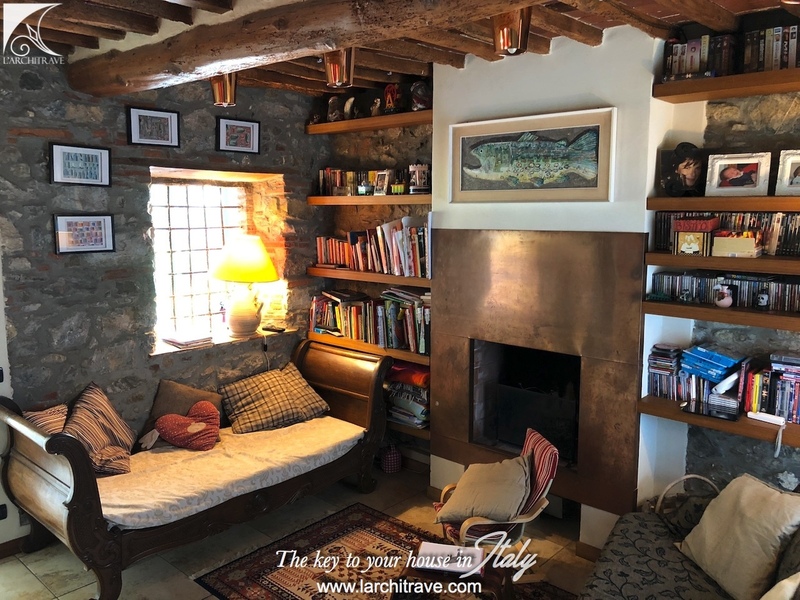 Superbly appointed villa that has been beautifully restored by the current owners with architectural flair combining rustic character with stylish accommodation. 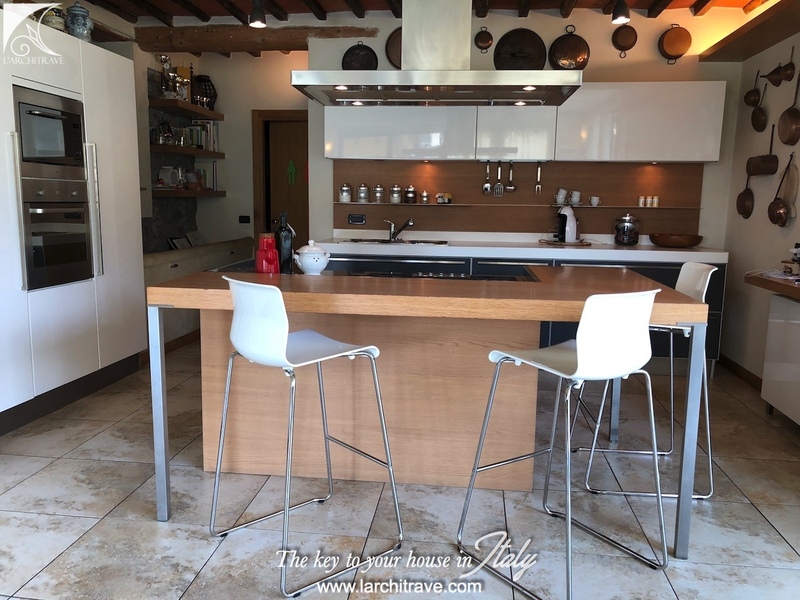 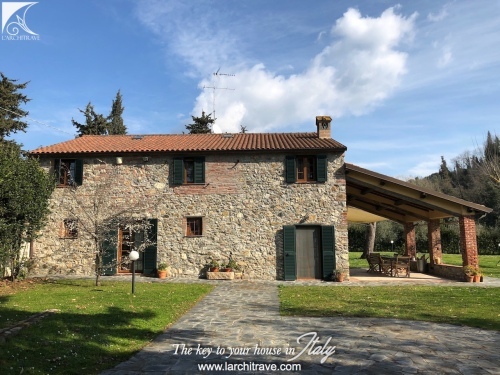 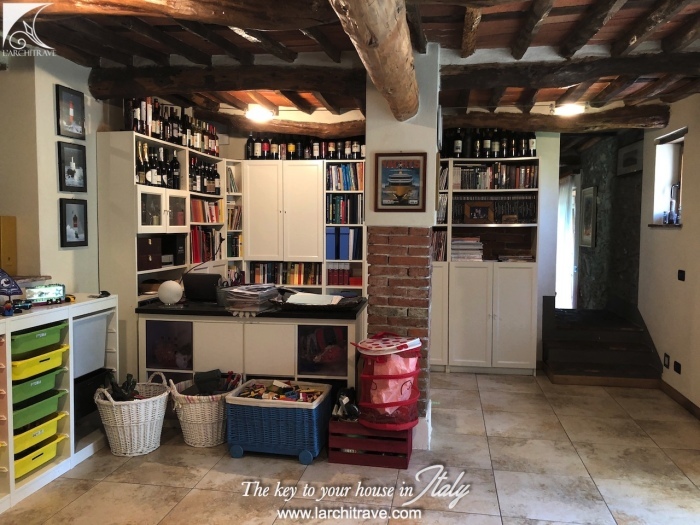 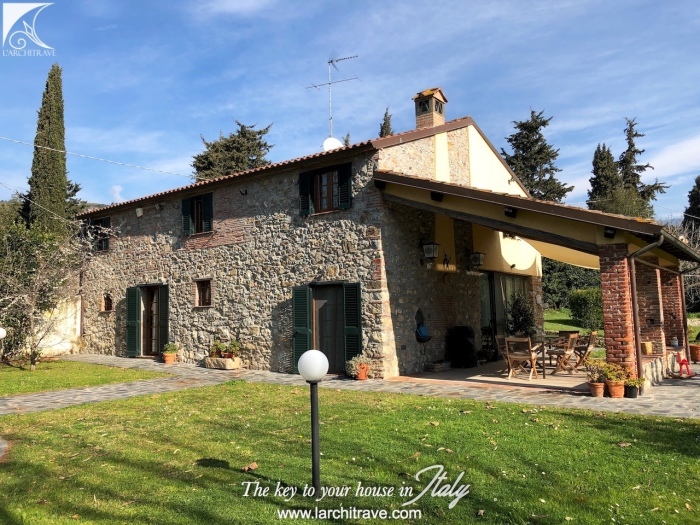 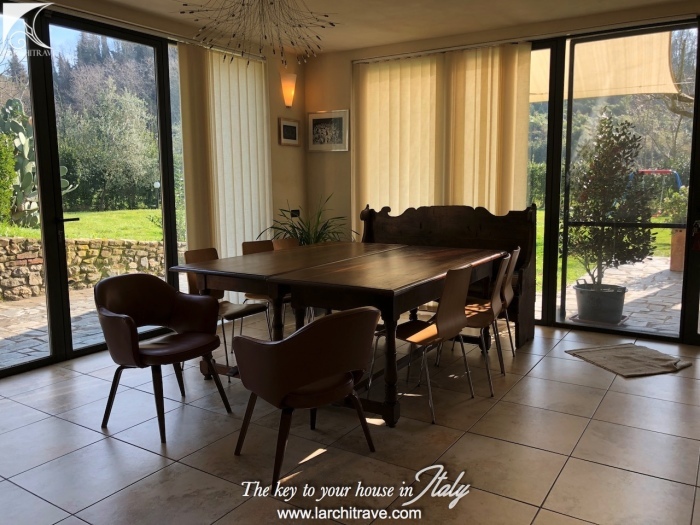 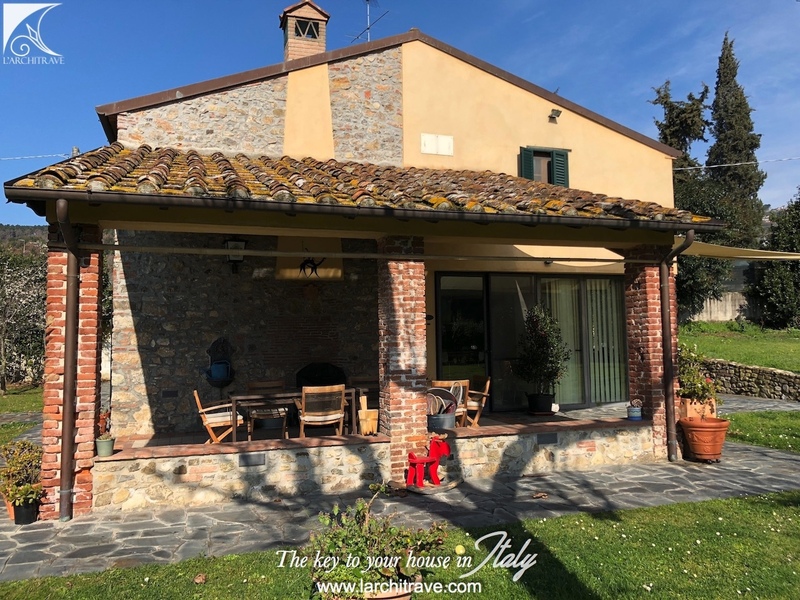 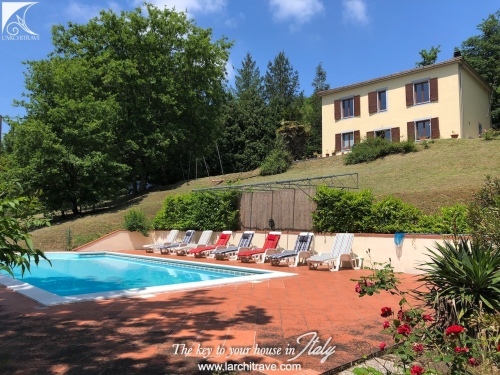 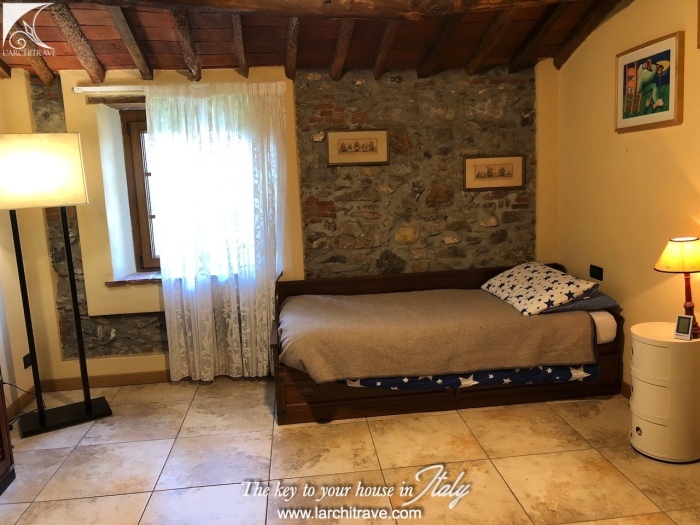 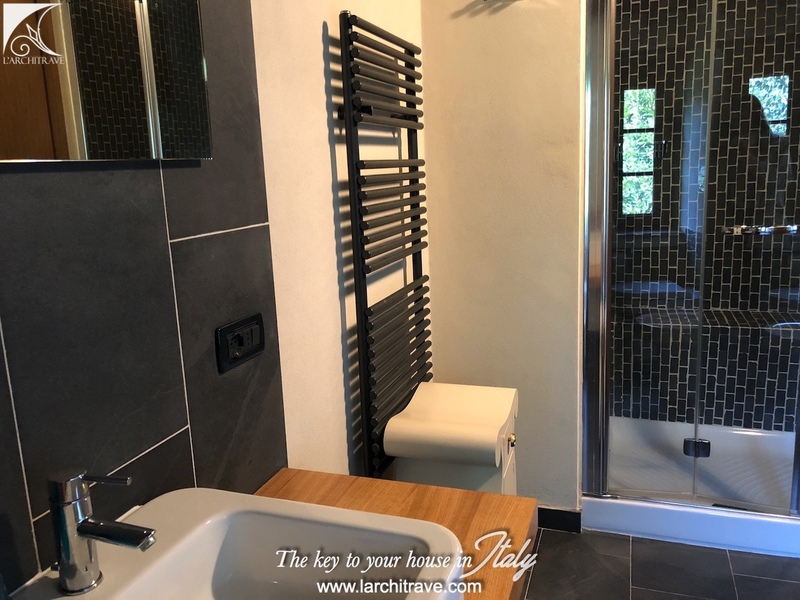 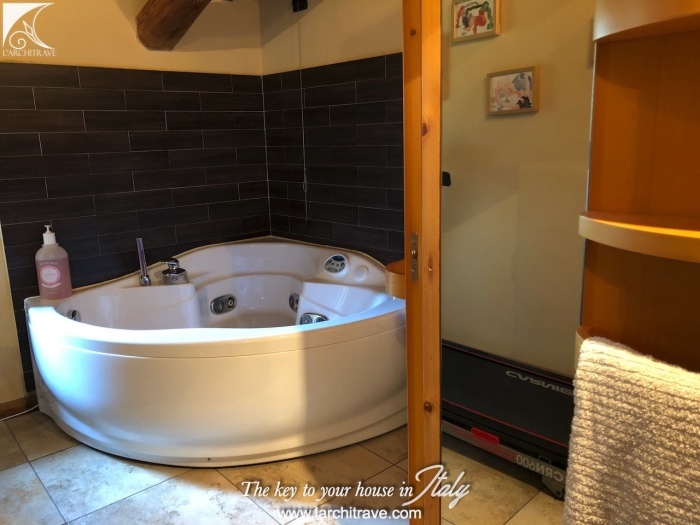 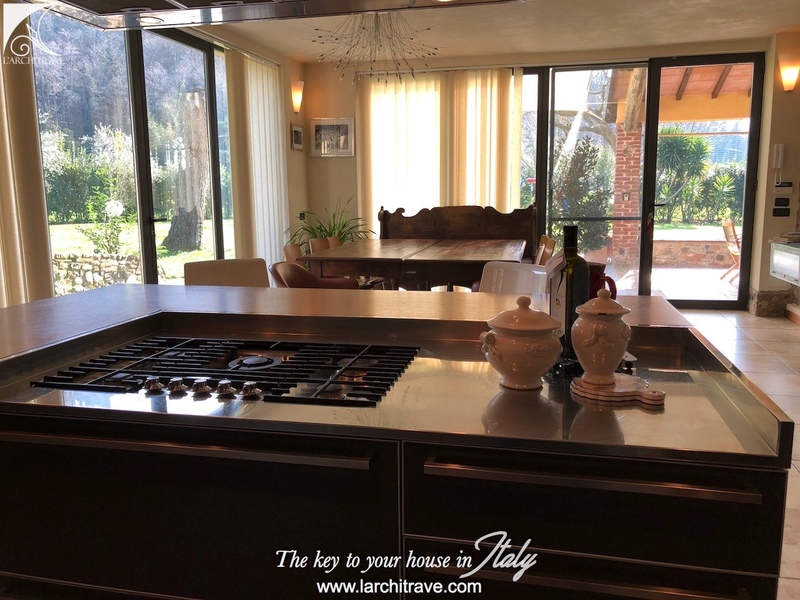 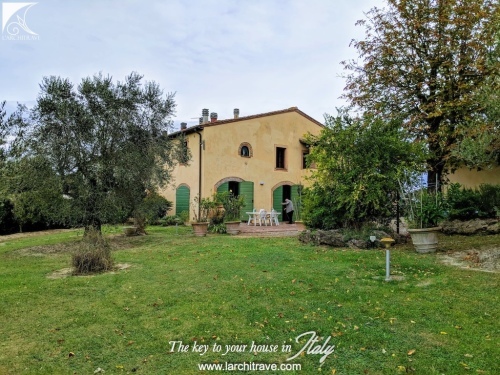 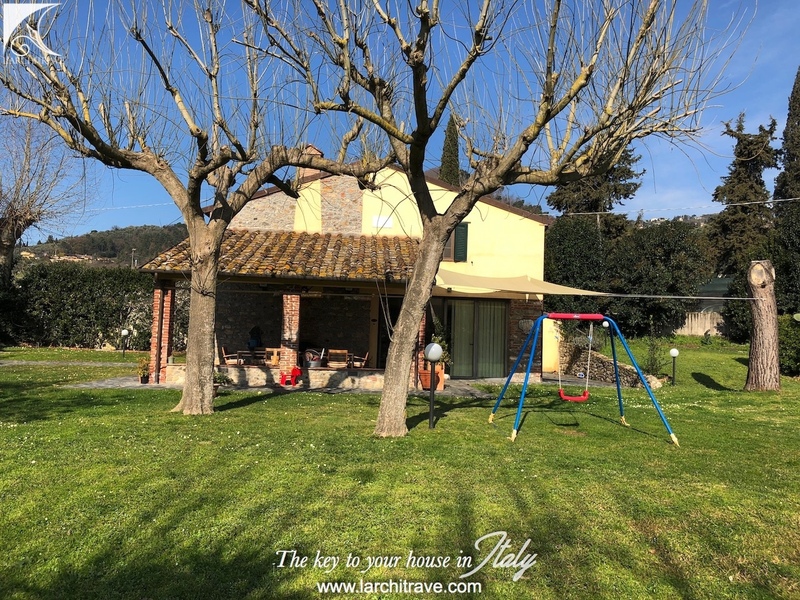 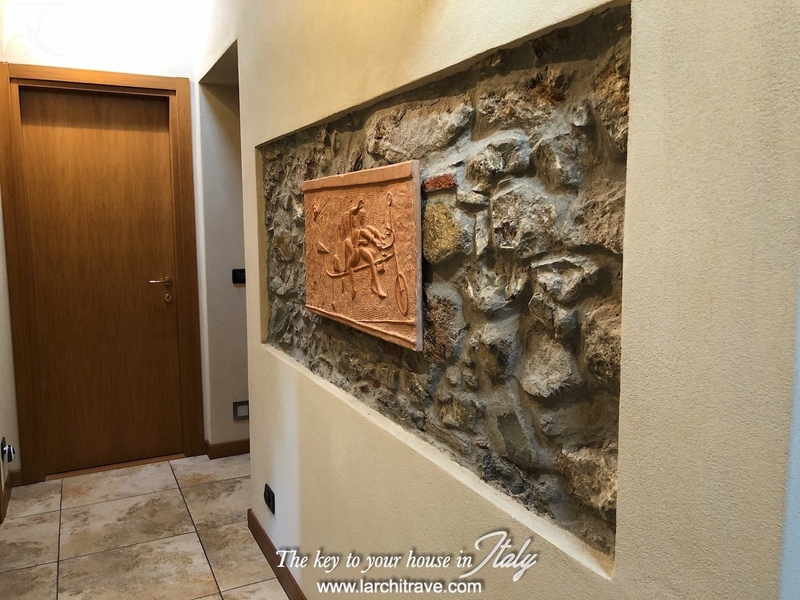 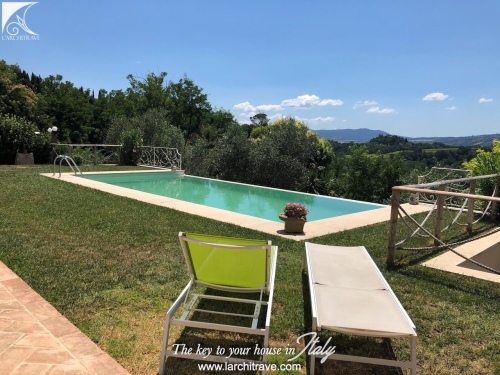 The property is set in a private village location within walking distance to shops and just 7 km from beaches and Viareggio. 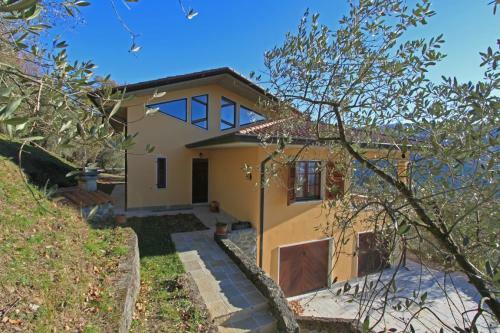 The house has ample garden extending to 2000 sq meters. 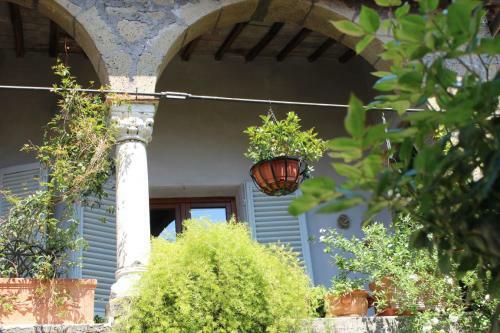 The property has been well restored with character and attention to detail and includes underfloor heating. 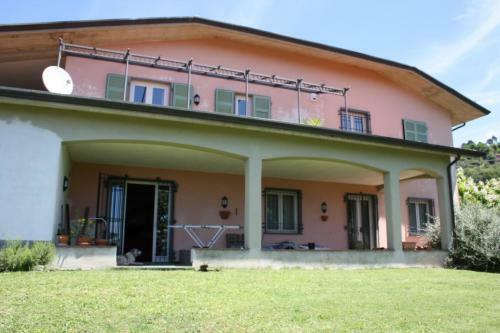 There is a gated drive into the property. 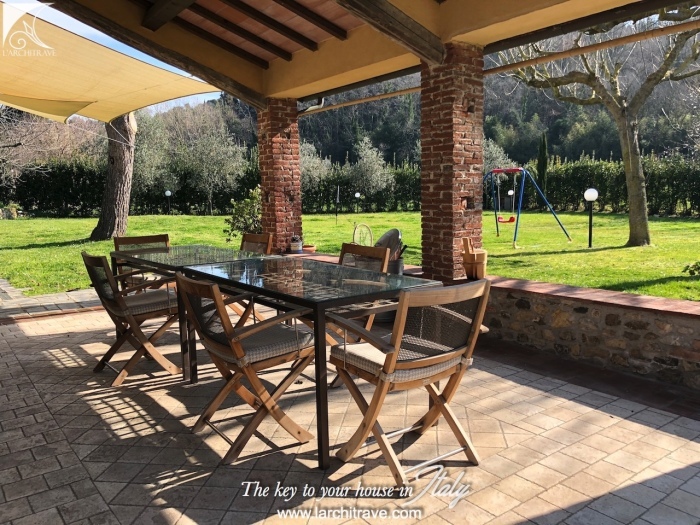 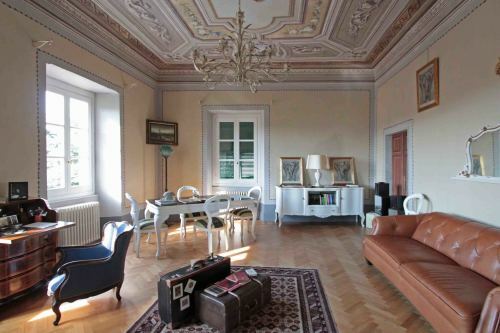 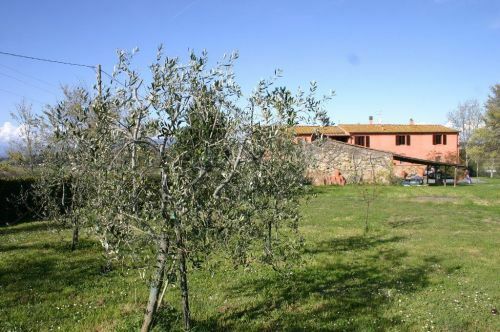 Set in an excellent location between the beautiful town of Pietrasanta (10 minutes), Viareggio and Lucca. 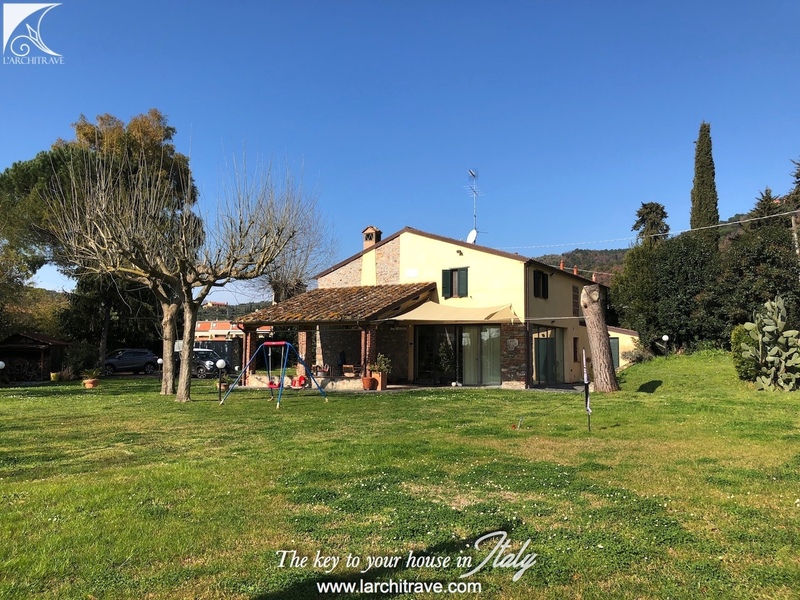 Lucca 20 km, Pietrasanta 10 km, Viareggio (beaches) 6 km, Forte dei Marmi 15 km, Pisa 25 km, Florence 90 km. 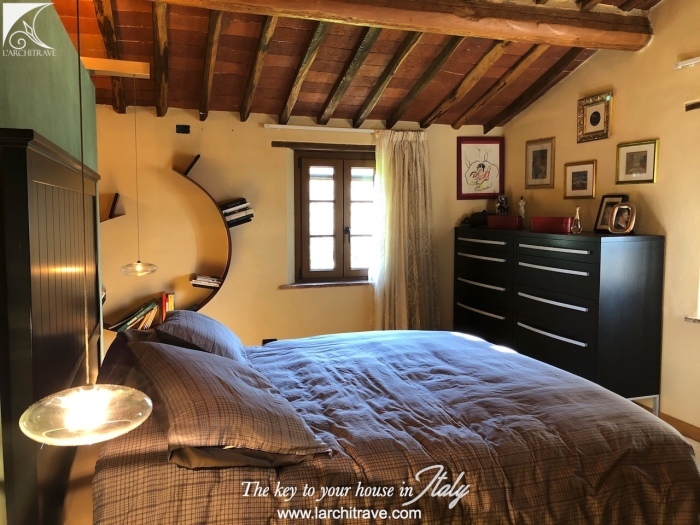 Pietrasanta is a town set around a central piazza and flanked with lovely cafes and excellent restaurants. 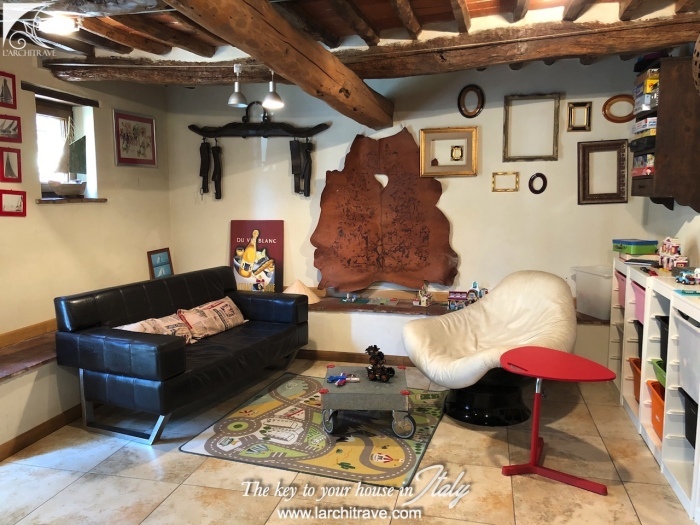 The town has always attracted artists and sculptors and there are many exhibitions held wither in the piazza or in one of the beautiful vaulted halls. 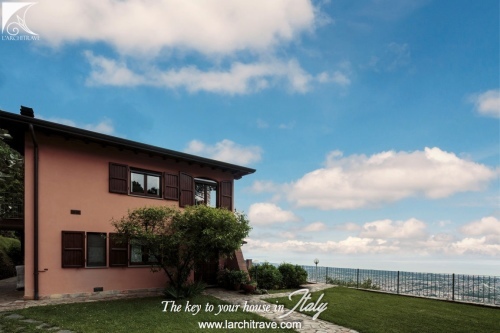 Viareggio is set on the sea front with a wide golden beach and art deco buildings along the main street. 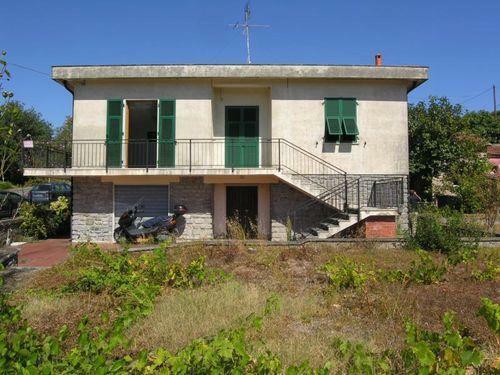 There is a marina and excellent sailing opportunities. Viareggio is set at the end of the Versilia golden coast. 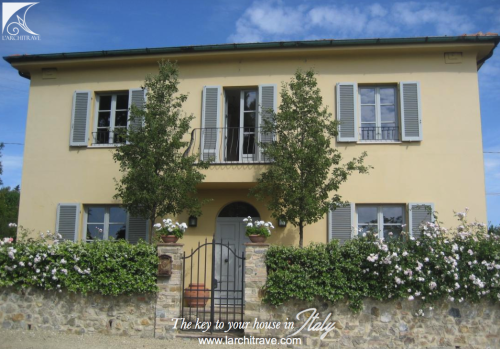 The town of Lucca is a walled historical city that endears itself to everyone who visits. 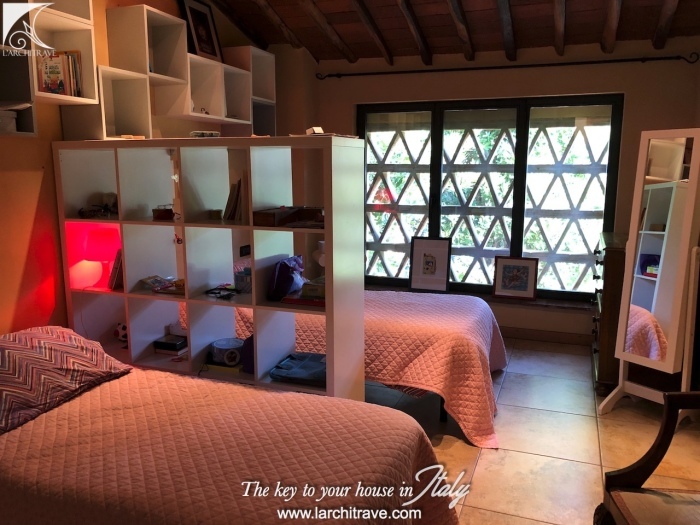 Hidden behind imposing Renaissance walls the cobbled streets, elegant piazzas and shady promenades make it a perfect destination to explore on foot or riding the bicycles offered for rent in many points throughout the city. 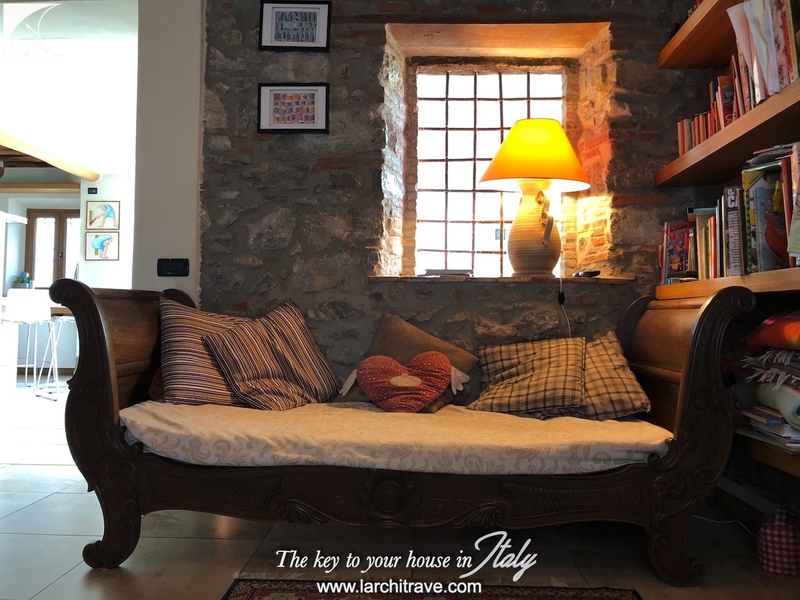 Lucca has many boutiques, historic cafes and restaurants. 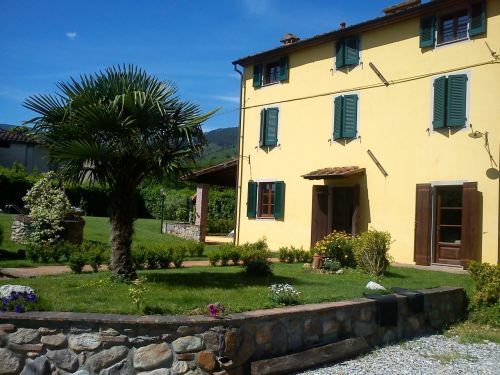 The nearby Torre del Lago hosts a summer Puccini festival.